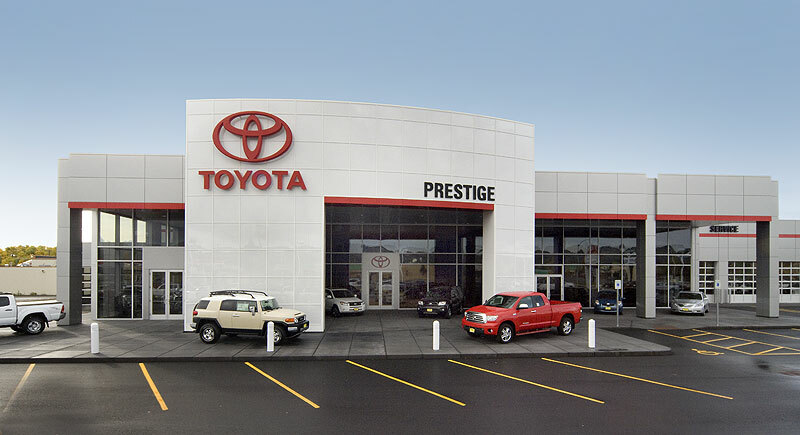 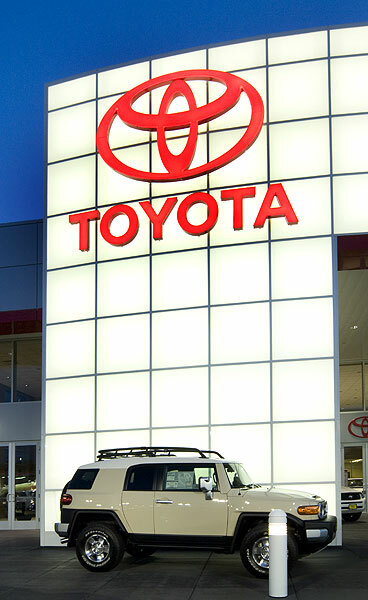 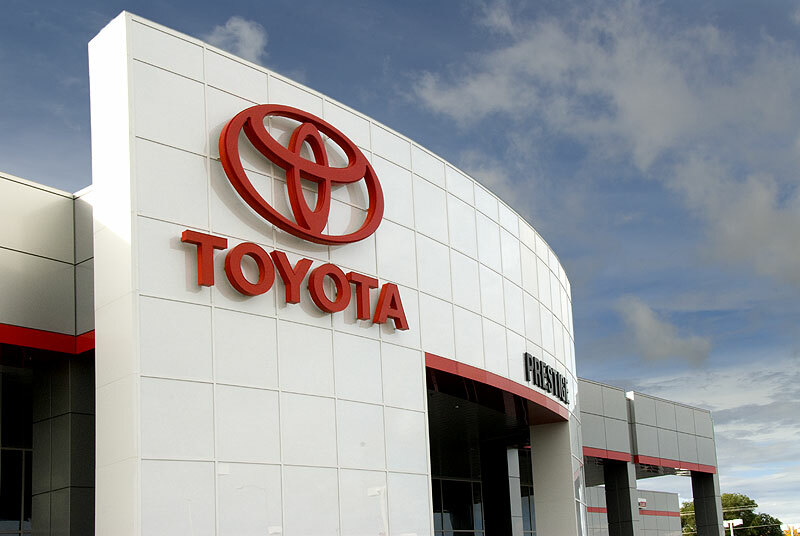 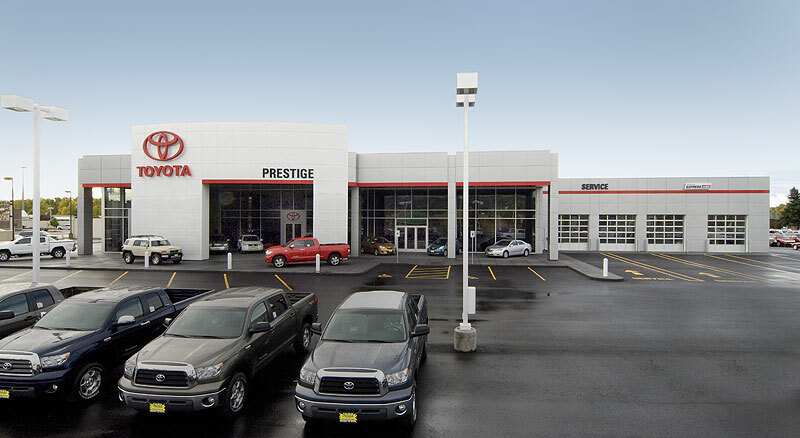 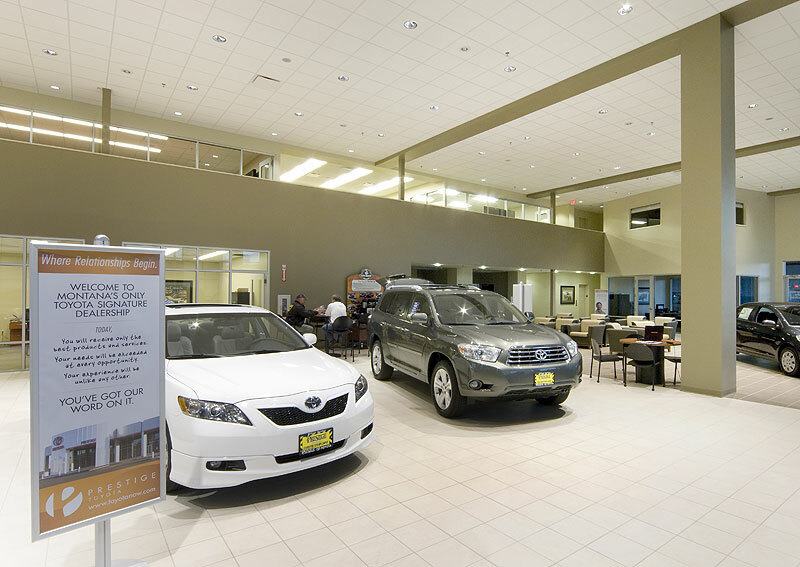 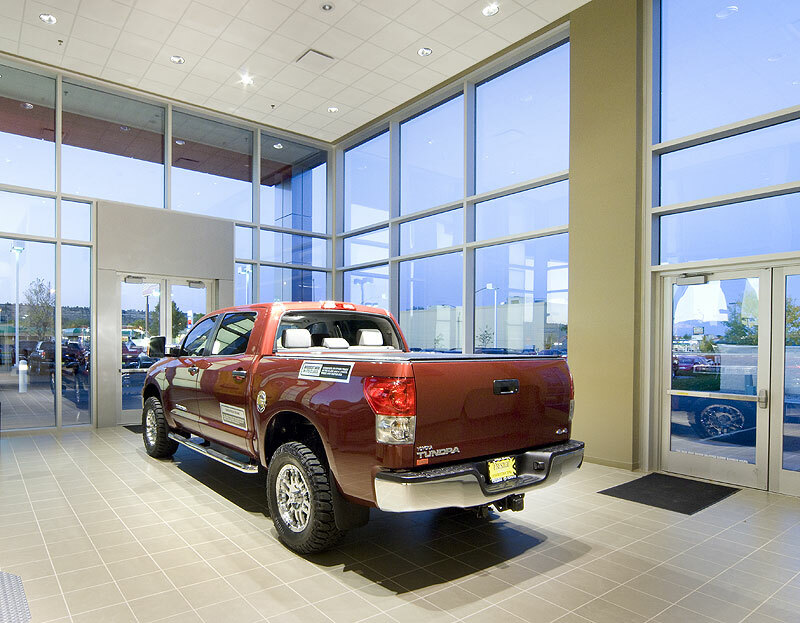 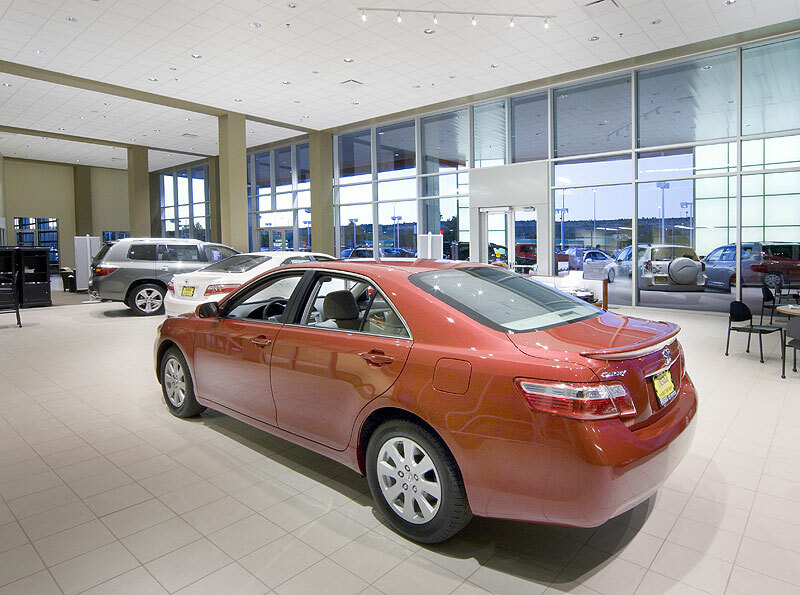 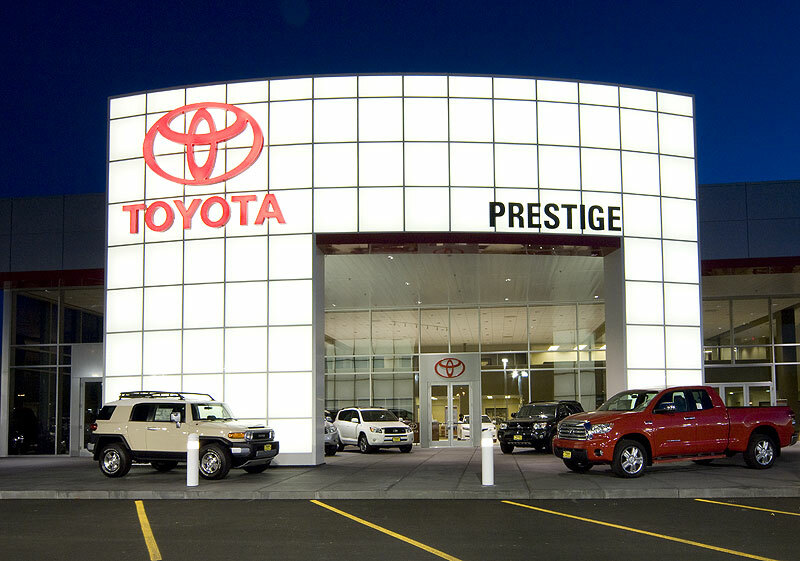 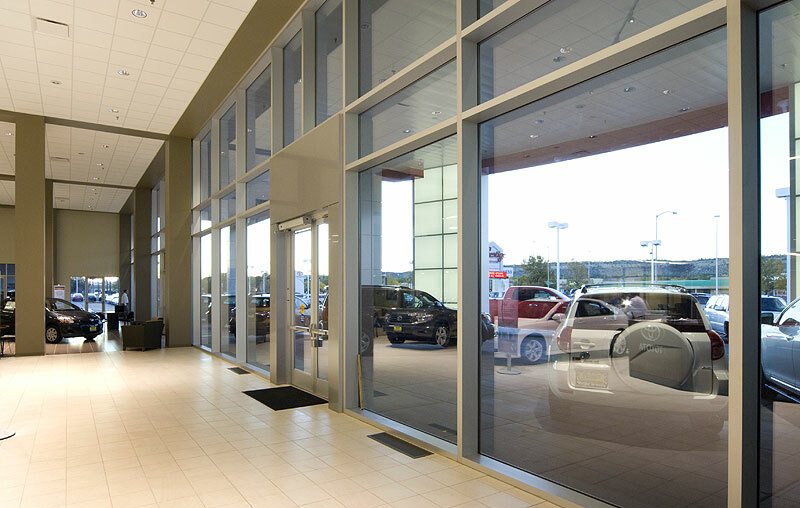 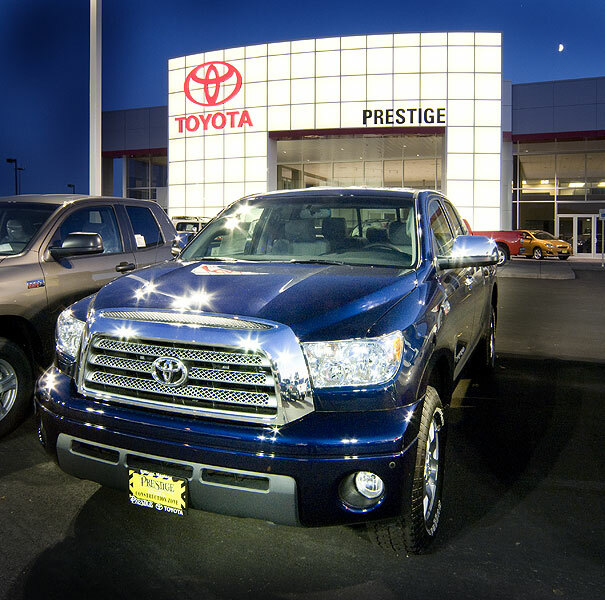 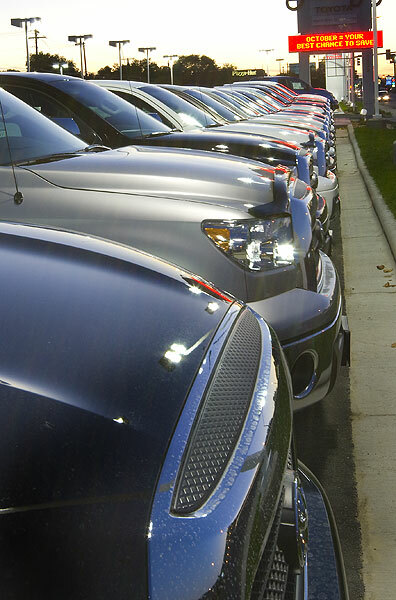 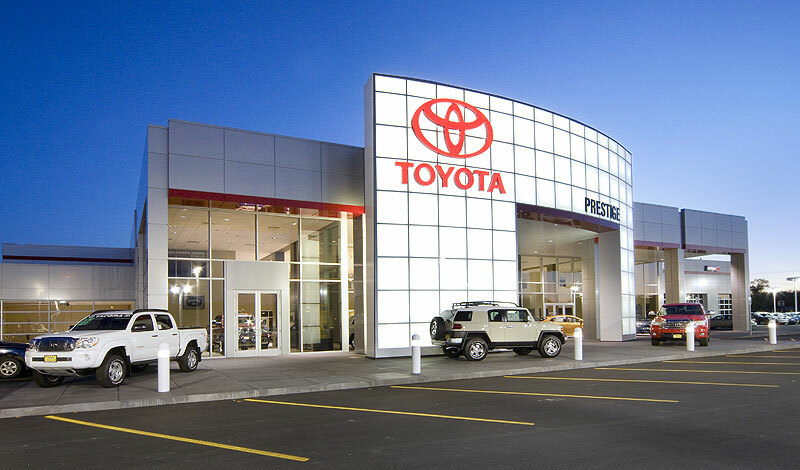 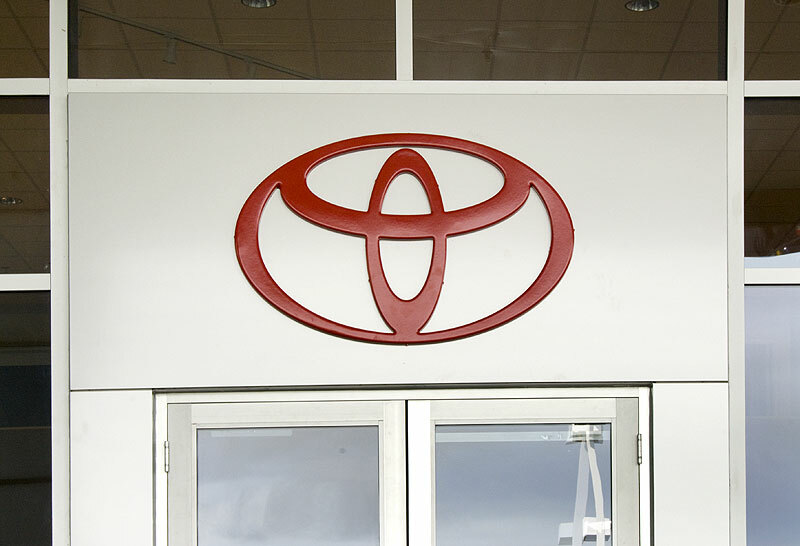 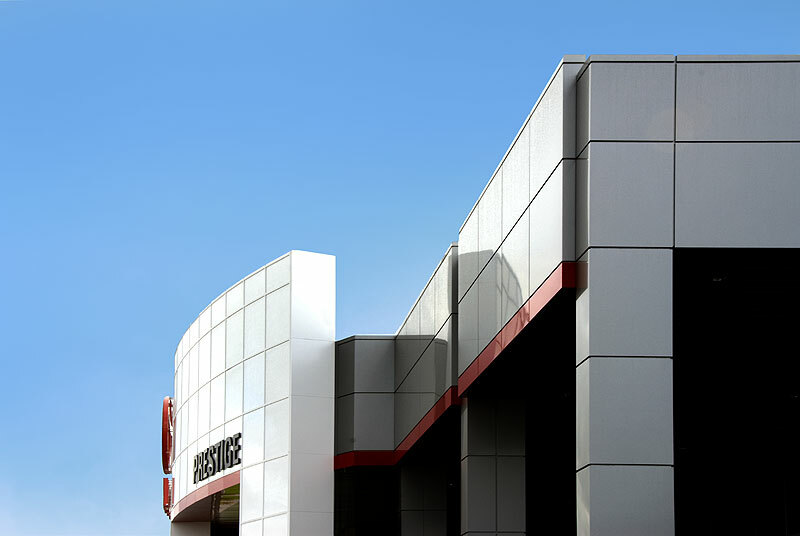 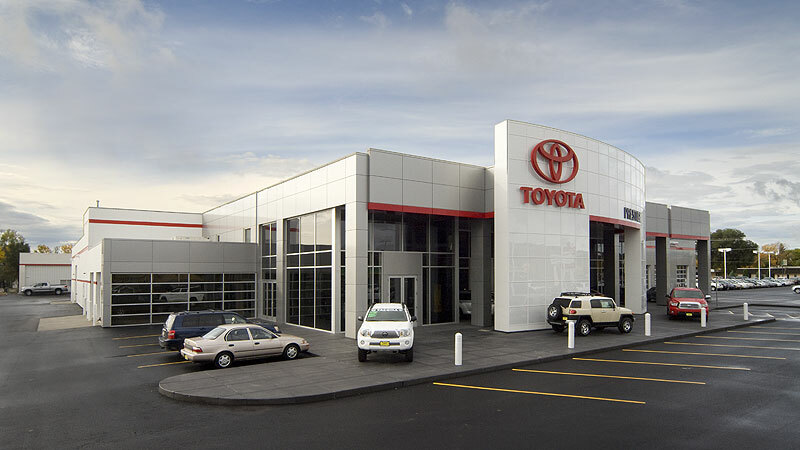 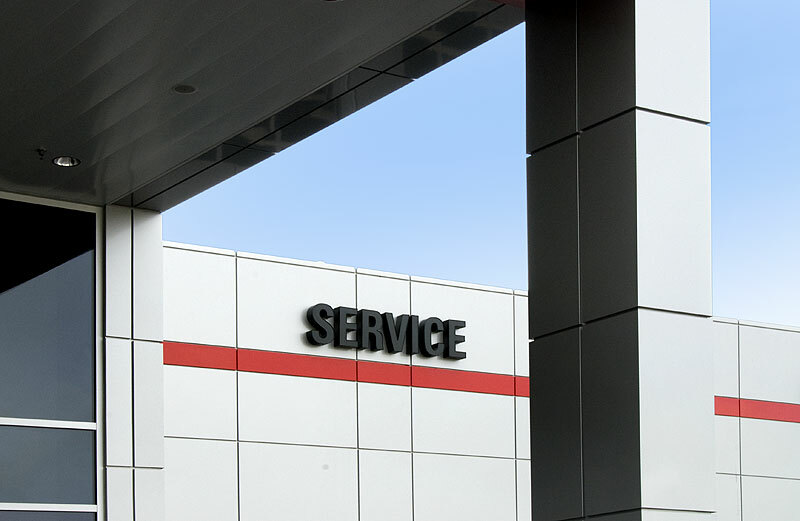 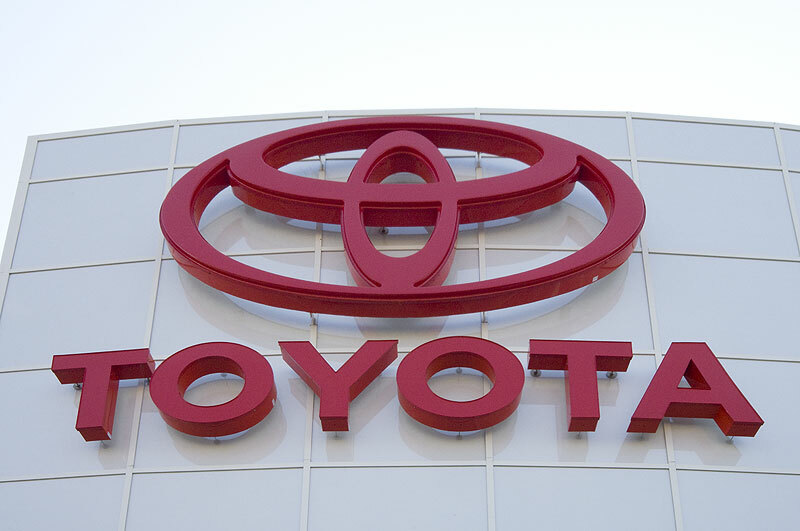 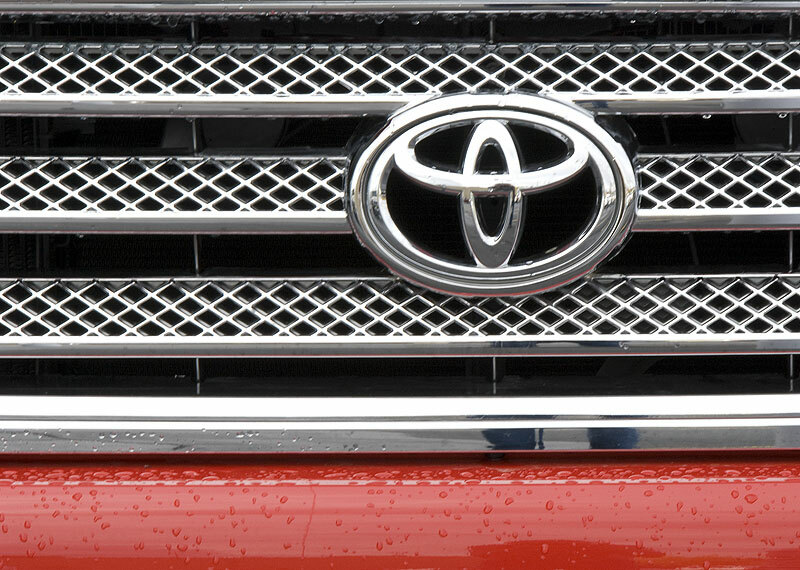 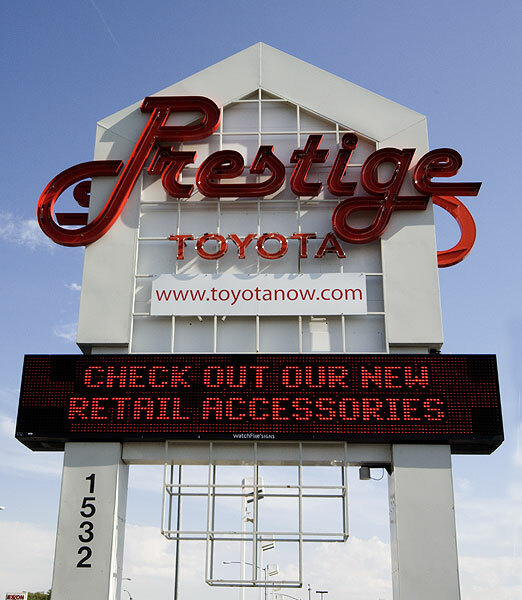 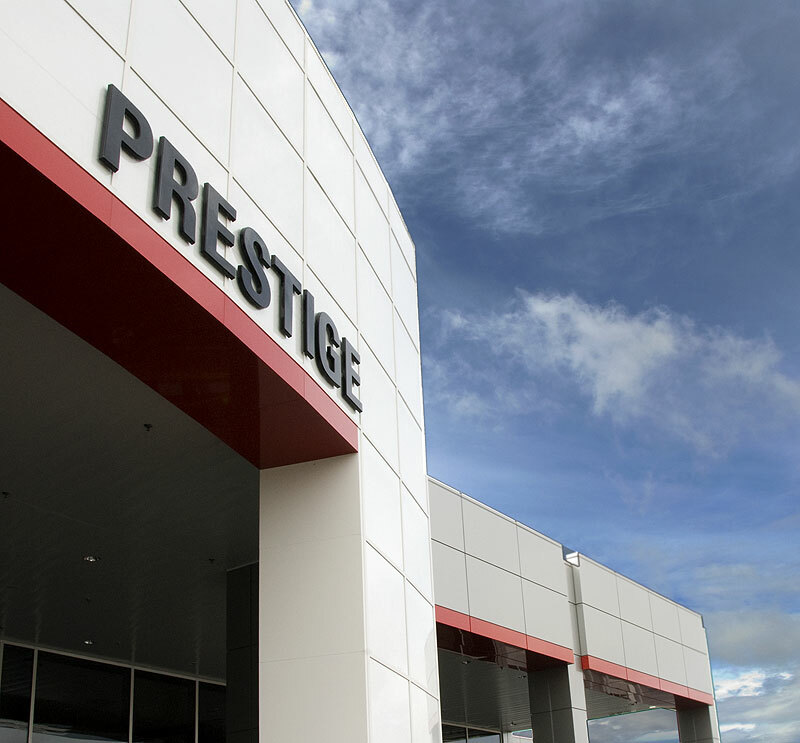 Prestige Toyota called on Jones Construction to help facilitate the demolition of the existing buildings and construct a new, modern facility, including colored concrete car display pads capable of showcasing over 300 vehicles. 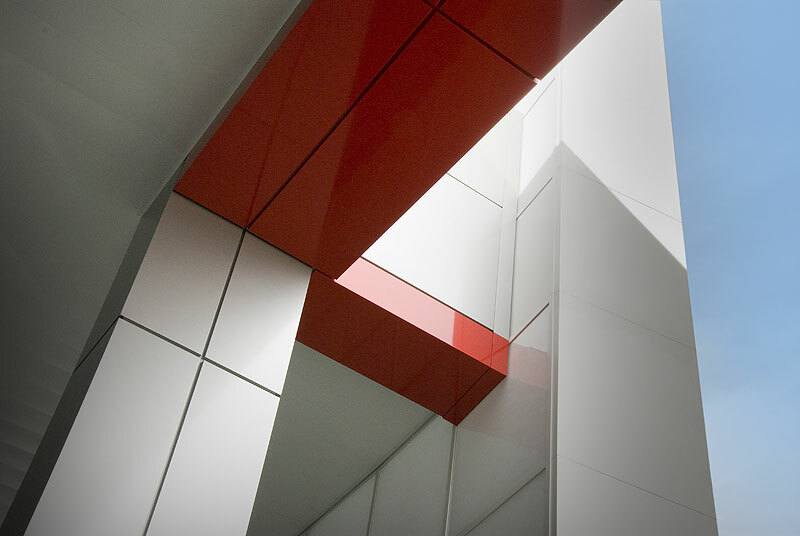 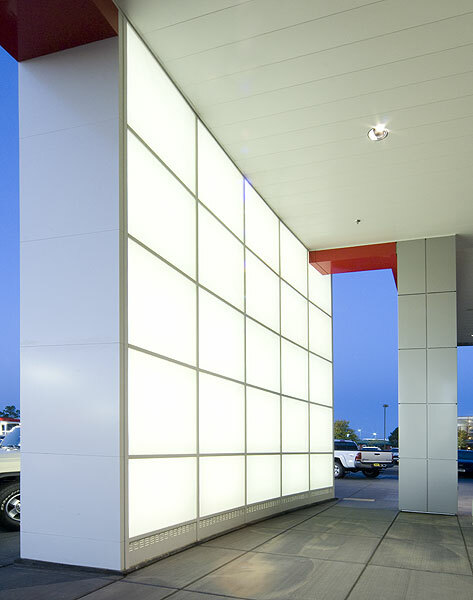 The exterior features high-tech, composite aluminum polymer panels with the focal point being The Portal, a 40&apos; tall white curved glass façade, even more incredible at night with the glass panels illuminated from behind. 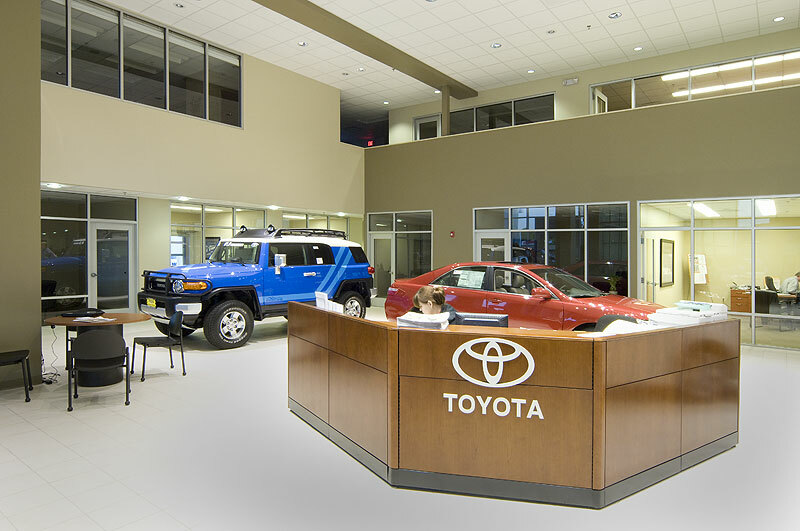 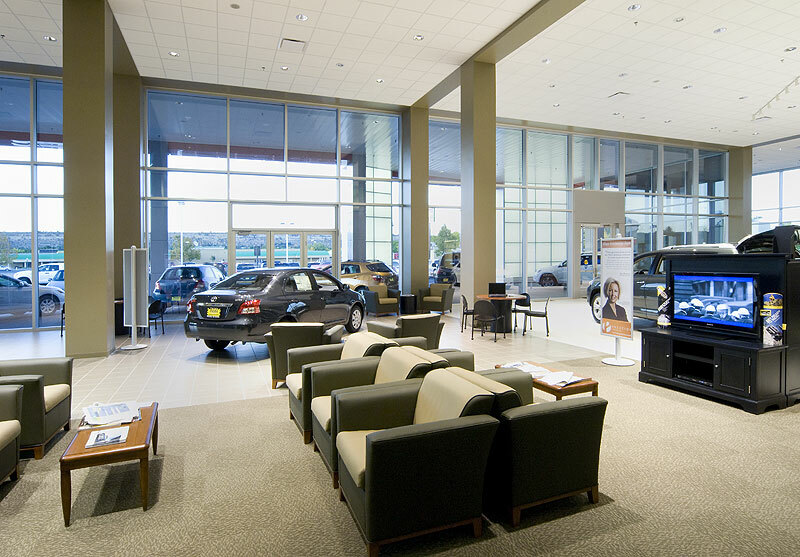 Once inside, customers are treated to lounge areas with plush couches, flat screen TVs and coffee kiosks. 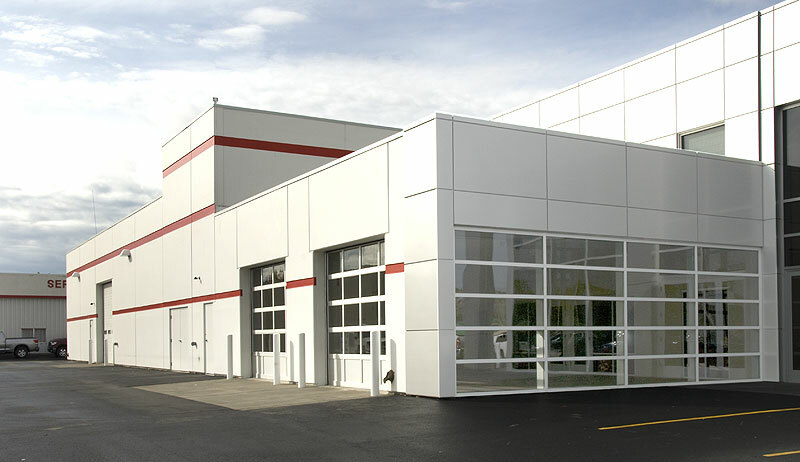 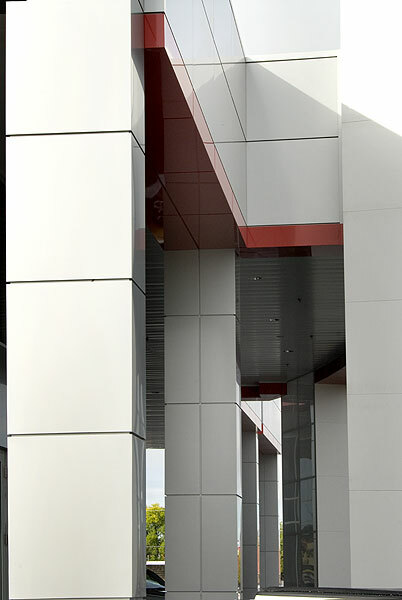 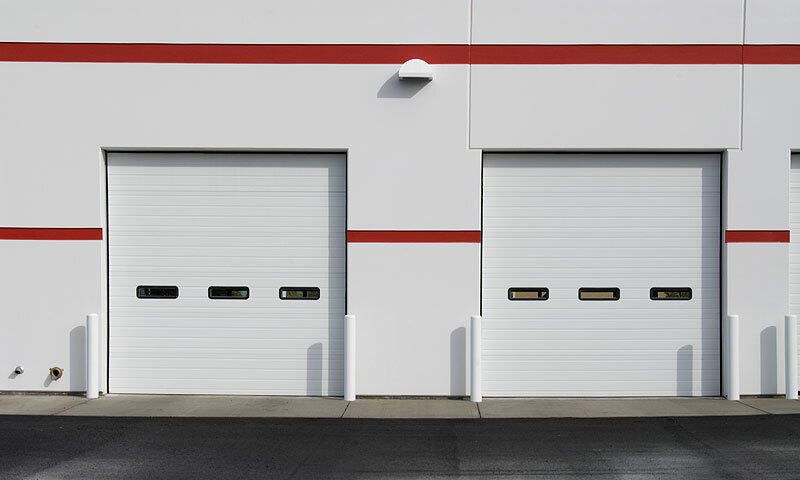 Insulated tilt-up concrete panels house the 20 state-of-the-art technician stations and an innovative parts department which maximizes space using a 2-story storage area with aluminum modular mezzanines.